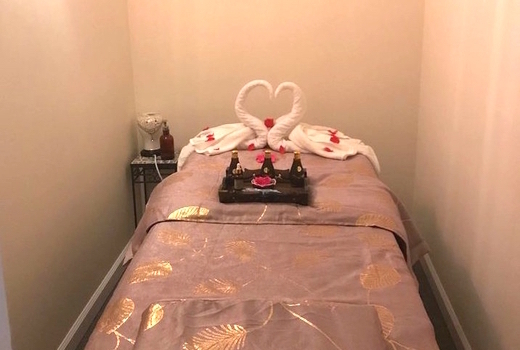 Conveniently located on in the heart of the East Village, Galaxy Beauty Spa is a newly renovated full-service spa specializing in providing the most relaxing, revitalizing and accessible massages to busy New Yorkers. 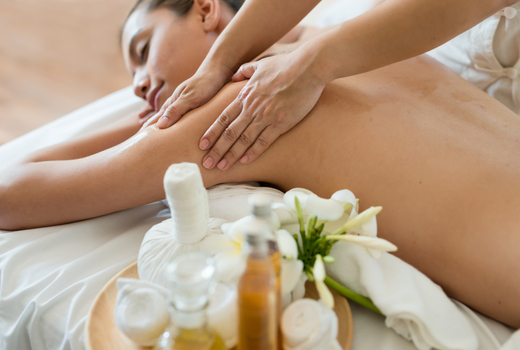 Grab your $35 pulse (a $58 value) for a 60 Minute Swedish Massage to relieve stress, soothe tired muscles and detox your lymphatic system - leaving you in the best frame of mind, body and spirit. 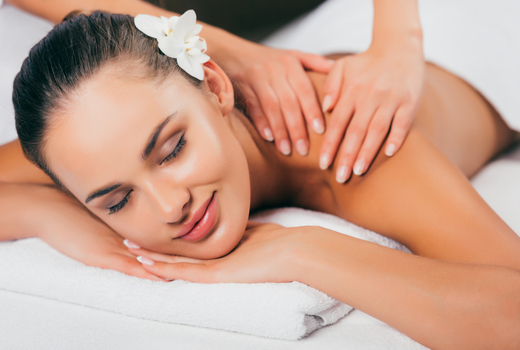 A simple, effective and authentic experience, this relaxing, hands-on body massage ritual will be customized to meet your unique, individual needs. Isn't it time you took care of your hardworking body with the perfect tune-up? 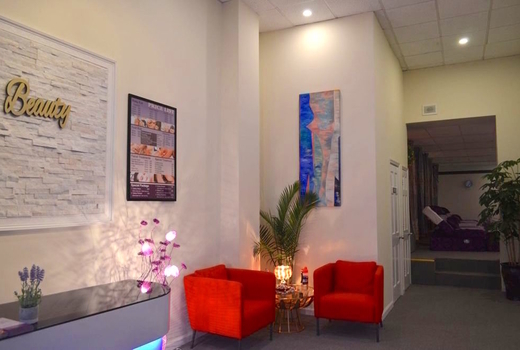 Recently opened in the summer of 2018, Galaxy Beauty Spa prides itself on providing a 5-star treatment to each client - without the VIP price. The newly renovated space is designed with your comfort and serenity in mind, featuring a spacious, light-filled waiting area and clean, cozy massage rooms. 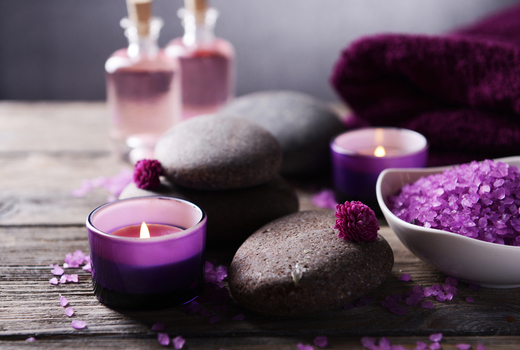 Release your mental and physical stress through a Swedish Massage session at Galaxy Beauty Spa. Using 5 classic, fluid strokes, your therapist will ease away every knot and soothe you from your head to your toes. "Massage was great! She even gave me a face massage, which I sometimes have to ask for from other places. They are really nice and respectful. Ask for Yuki. Honestly, I was so stressed when I walked in, and I walked out feeling on top of the world. New favorite place." "Relaxing atmosphere with dim lighting and soothing music. They really worked out the kinks in my back and shoulders. I feel SO much less tense." 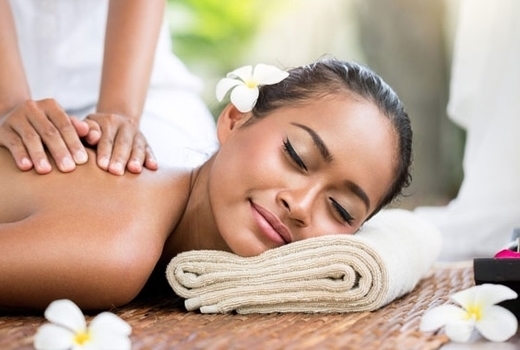 "Stopped by here for an hour long swedish massage - it could not have been better. The spa is new, clean, and inviting. Everyone there was positive and helpful."